First published in 1949 and praised in the New York Times Book Review as "full of beauty and vigor and bite", A Sand County Almanac combines some of the finest nature writing since Thoreau with an outspoken and highly ethical regard for America's relationship to the land. 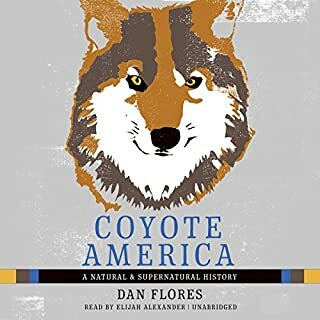 As the forerunner to such important books as Annie Dillard's Pilgrim at Tinker Creek, Edward Abbey's Desert Solitaire, and Robert Finch's The Primal Place, this classic work remains as relevant today as it was nearly 70 years ago. I thoroughly enjoyed this collection. It has been on my ‘to read list’ for many years, why it has taken me so long to read (listen) is puzzling. It is every bit as relevant today as it was when it was written (70 years ago? ), amazing. I teach environmental systems and I now consider this essential reading/listening for anybody in the field. Without using the modern vocabulary, he clearly outline most aspects of of the discipline. In addition to now well understood phenomenon like predator-pry relationships and state of environmental equilibrium I was surprised to hear aspects of more recent concepts such as the Gaia hypotheses, the tragedy of the commons, natural capital & natural income, and environmental value systems. It has aged extremely well. I can’t help but wonder what Aldo Leopold would make of societies continued disregard for a land ethic, the further shrinking of wilderness, and the ecological consequences that have arisen as a result? Struggled to get through this wonderful book because of the monotone, stilted narration. What a shame. the book it's self is an amazing landmark for conservation. the narrator was just a bit one toned through the whole reading, it was hard to follow when transitioning from one work to the next. Every American should study this book. This philosophy is now more commonplace but not understood by enough Americans. I suggest this book is taught in High School. 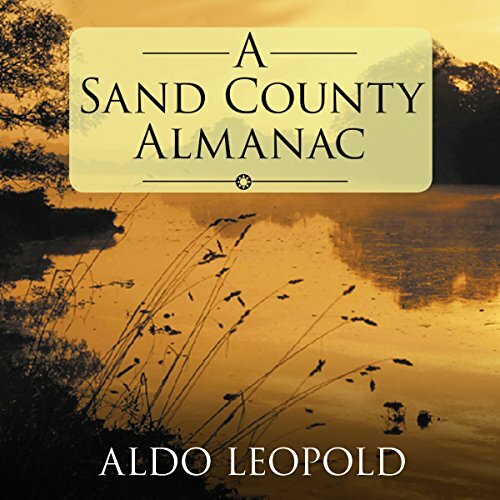 Would you consider the audio edition of A Sand County Almanac to be better than the print version? No, the printed word still seems better but this is a sorely needed unabridged version of this environmental classic. Perhaps a business or other non-fiction choice. I thought he narrated this book in the style of a dispassionate newscaster. His forced hard rhythmic cadence in the majority of the book detracted from the depth and feeling of the writing. This book is very lyrical and poetic at times and I would have preferred someone who had more of an emotional connection to the text. I see that he was rated highly on other of his narrations but I think there could have been better choices for this particular work. By the last 1-2 hours of the book, he improves. I was impressed again by some of the eloquent descriptions of nature and landscapes. 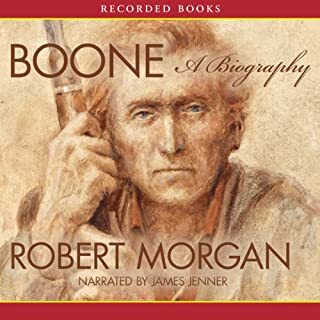 The story of his regret at killing a wolf, or "goose music", or describing the history of a tree he saws down are among the great works of nature writing. I eagerly anticipated the release of this unabridged version of this classic work of nature writing. It was very much needed. Although I was disappointed by the narration. The book is still great enough that it deserves to be listened to. However, I hope someday an even better version is released. I still greatly appreciate that this was released. 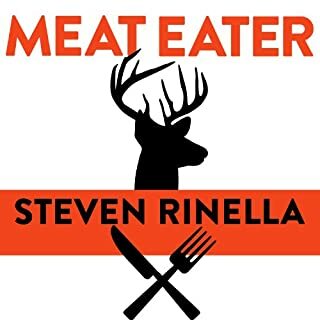 An entertaining, insightful, and thoroughly thought out work from an inspiring conservationist and outdoorsman. Nearly 3/4 of a century old and still quite relevant to challenges the landscapes of ecosystems are faced with now. Almost every issue crucial to current discussions of loss of biodiversity and species extinction was identified by Aldo Leopold 3/4 centuries ago! We have not substantially changed our ways since this profound text was written. The teachings concerning essential ethics and restraint were plainly set out. We have failed the course, and are soon to be expelled from the university of the natural world unless we greatly improve our grades. I first read A Sand County Almanac at 18. This my 1st listen, 7th read. This book is a beautiful, moving classic. But the reader makes this audio version painful. The timber of his voice puts my nerves on edge, and on top of that his emphasis is off, almost as if he is constantly arguing with me. Ordinarily, I like to listen at a speed faster than 1, but I with this recording I couldn't stand that. I turned the bass all the way up and the treble all the way down; that was a marginal improvement. This collection of nature writing essays was first published over 70 years ago, and is still very much applicable to today. Aldo Leopold wasn't just an environmentalist, but an ecologist; not just a conservationist, but a hunter. He discusses ecosystem mechanisms with the knowledge of lifelong experiences and the eloquence of a practiced speaker. His perspective is not blinded by love for one particular species, but is able to analyze the value of a plot of land by thinking through what different professions would all value differently from that plot of land. Foresters, ornithologists, hikers, hunters, and ecologists all look for different signs of life from a particular forest. One of my favorite sections is when Leopold realizes that he prefers to cultivate pine trees over birch trees on his property, and then he goes through all the economic, prideful, nostalgic, aesthetic, and legacy-driven reasons why he might think that way in order to come to a better understanding of how he perceives his environment. His credentials bleed through the page in the amount of personal firsthand knowledge he has of many wildlife systems. The way he really knew how the world worked was really refreshing. I would recommend this to anyone studying Ecology, and it should be required reading in the undergraduate Ecology curriculum. 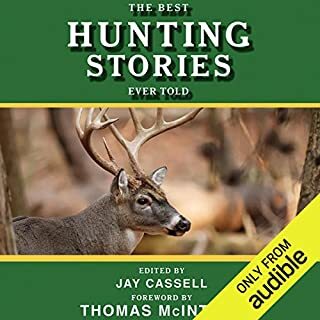 This is also for anyone interested in conservation, forestry, tracking, hunting, animal behavior, hiking, fishing, animal husbandry, and botany. 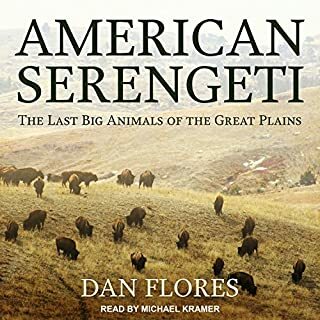 From the cover art and the title, I thought this would focus primary on estuary and coastal environments, but this is more about the general grasslands and old forests gracing the North American wild places. 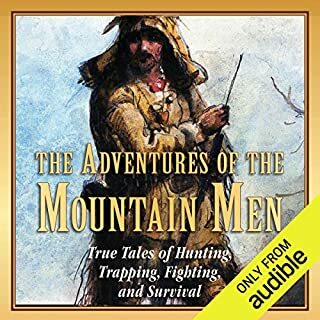 The narrator Mike Chamberlain was so monotonous and boring, which is why I gave this only 4 stars. Also, this is just a collection of writings with no concluding chapter summarizing Leopold's main ideas and suggested approaches for ecology as a field of study, so this could have significantly benefited from a thoughtful editorial curation.